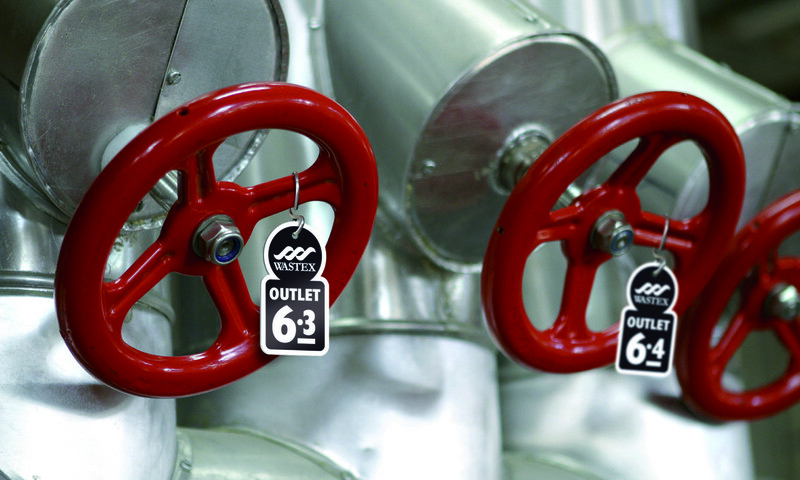 Our valve and tag labels are designed to suit a whole host of applications from heavy duty to light use. 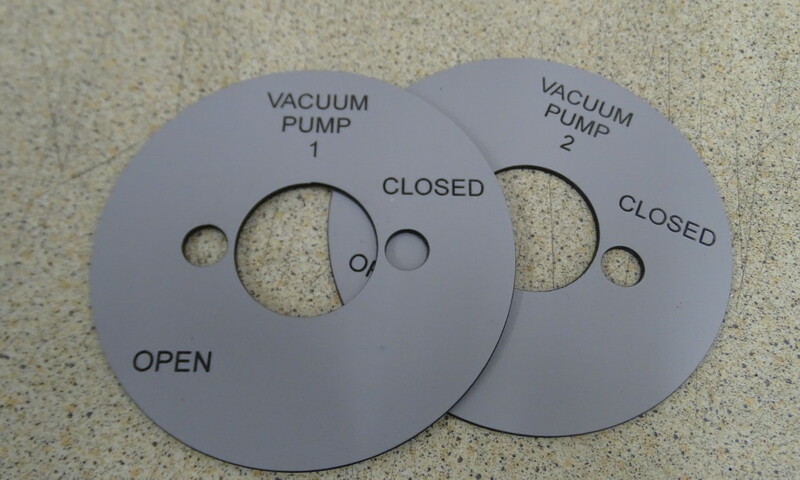 We offer three standard labelling materials in three sizes, including tough Textured Valve Tags (Rowmark and Gravoply), Rigid Valve Tags (Traffolyte) a hard wearing laminate and durable Brass Valve Tags with a brushed matt finish. Scroll down to view the range. All three materials are available in three different sizes with a choice of stainless steel ties or ball chains as fixing options. 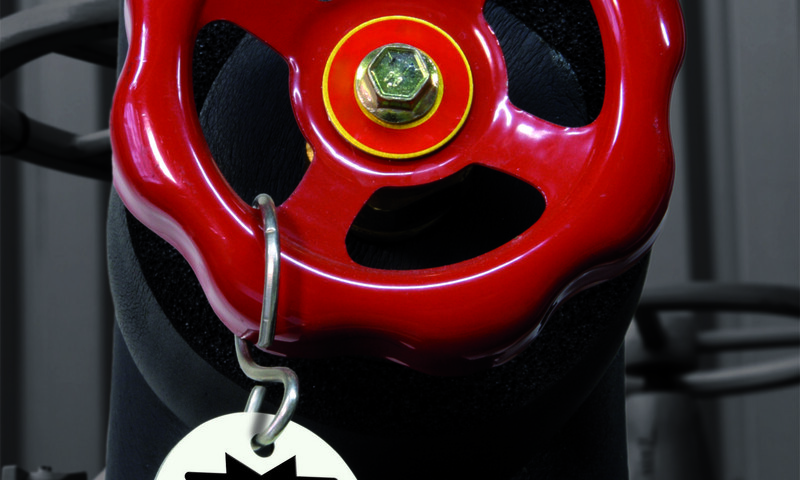 Simply click the link below to order our Standard Valve and Tag Labels on line. 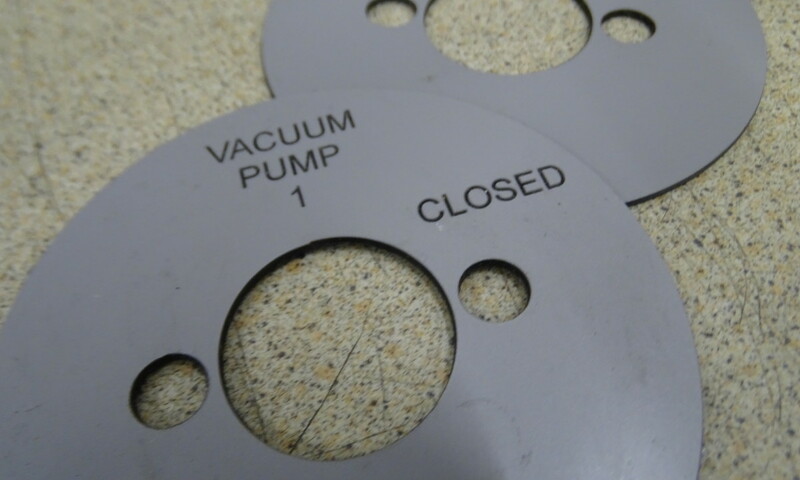 We can also produce Valve and Tag Labels to your own individual specification. For bespoke sizes and materials just give us a call on 01275 871720 or complete the contact form below. Brunel is a leading engraver and when you order with us you can expect only the very best. 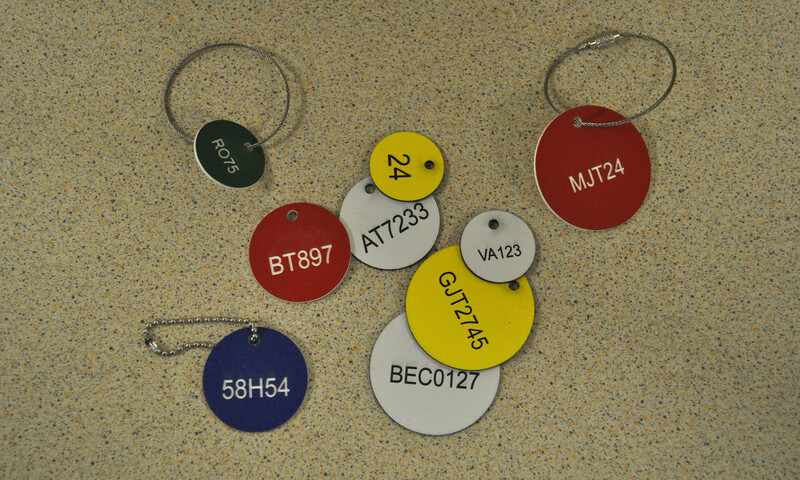 These Textured Valve and Tag Labels are manufactured in a heavy duty textured finish flexible impact acrylic laminate. Its tough surface is resistant to finger prints, grease and grime and is UV stable and outdoor weatherable. 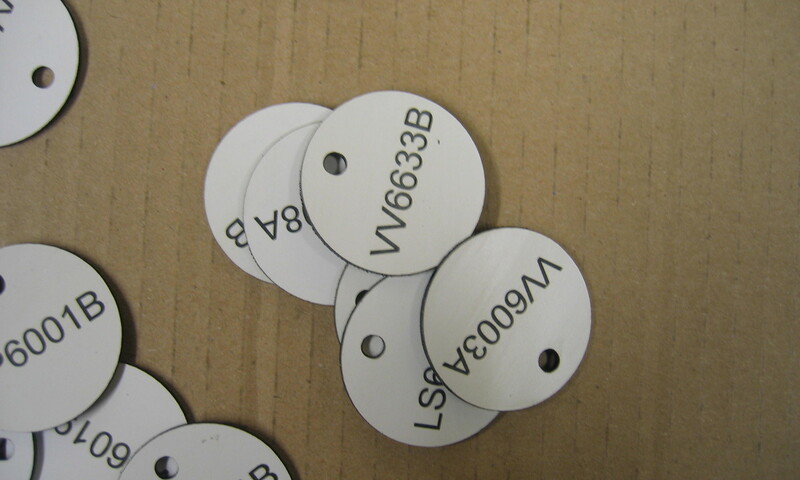 Valve and Tag Labels manufactured in a rigid laminate are suitable for many applications in industry and engineering. Available in a variety of colour co-ordinations, sizes and text options. 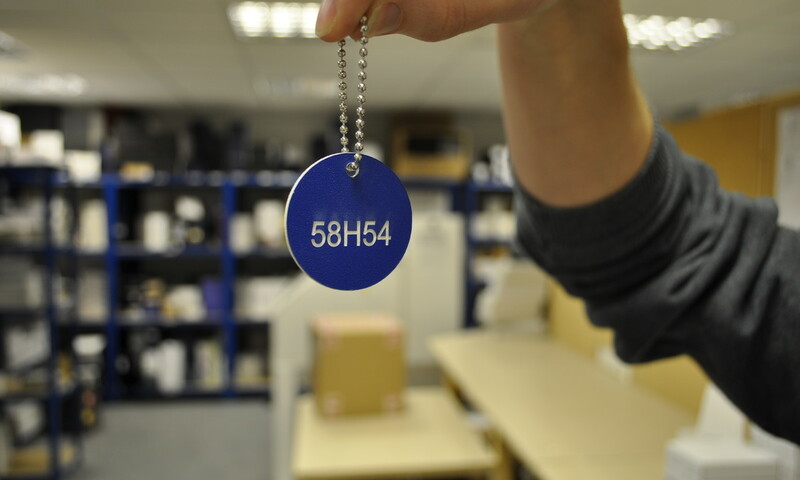 The durability of Brass Valve and Tag Labels is second to none. Manufactured with a brushed matt finish, suitable for many applications in industry and engineering. Stainless steel wire ties can be added for the ultimate result.